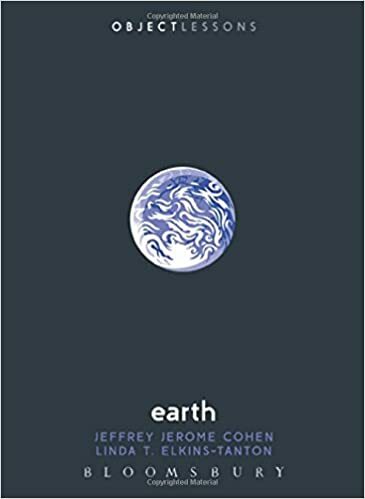 Last summer I visited Norway and I absolutely fell in love with the stunningly beautiful woodland, mountains, rivers and fjords and it also left a lasting impression on me to spend much more time within nature than I did before. Thankfully I have managed to this year as I've visited lovely country houses and their parkland and I've visited the Lake District. I do have some 'outdoor' clothing but nothing new or high quality so in comes Simply Hike to the rescue! I have a slight obsession with coats and jackets, despite having a wardrobe full of them, I always seem to need more and more but I don't have any cosy but lightweight outdoor and exercise jackets or hoodies so I had to choose this incredibly cosy hoodie from The North Face. 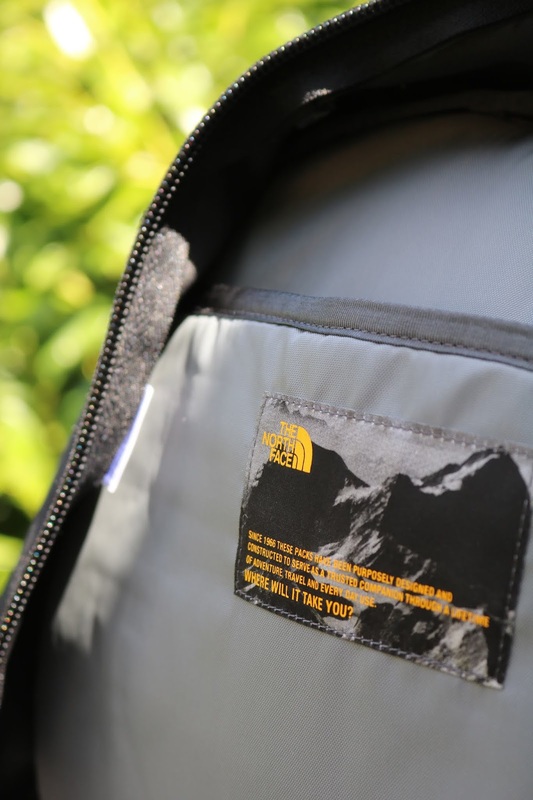 Simply Hike stocks a wide range of fantastic and very high quality brands including The North Face which all of the items in today's post are from. 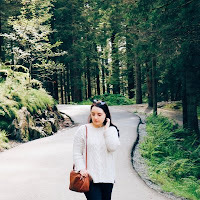 All of the clothing items in this post are in The North Face size 'small' which fits absolutely perfectly for me and I'm a UK 8 so if you are a similar size to me then a small would be ideal. The hoodie is in the 'urban navy stripe' shade which I love as it's a little more unique but it can still pair easily with anything black, grey or navy. 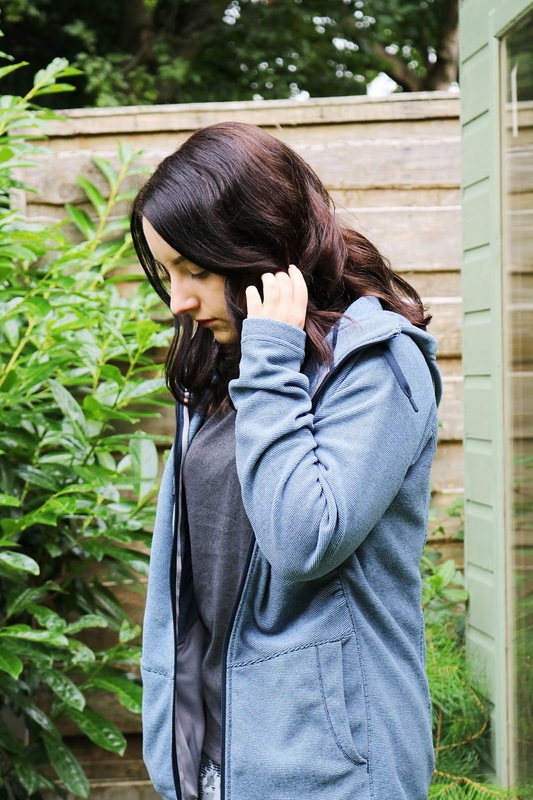 I love this hoodie and I cannot recommend it enough especially as the weather is turning a little more autumnal, which I'm extremely excited for, as it's warm, soft and cosy but it is still light weight. Next up is another item that can easily pair with so many pieces is this very simple dark grey t-shirt from The North Face. Most exercise or outdoor specific t-shirts are composed of very stretchy, legging-like materials but thankfully this one isn't. It is stretchy, smooth and soft, it fits perfectly and it is great when paired with any leggings! The final clothing item in today's post is one that I'm very torn on as on the one hand I adore the print, they fit so well, they are comfortable and best of all, they aren't see-through or thin. 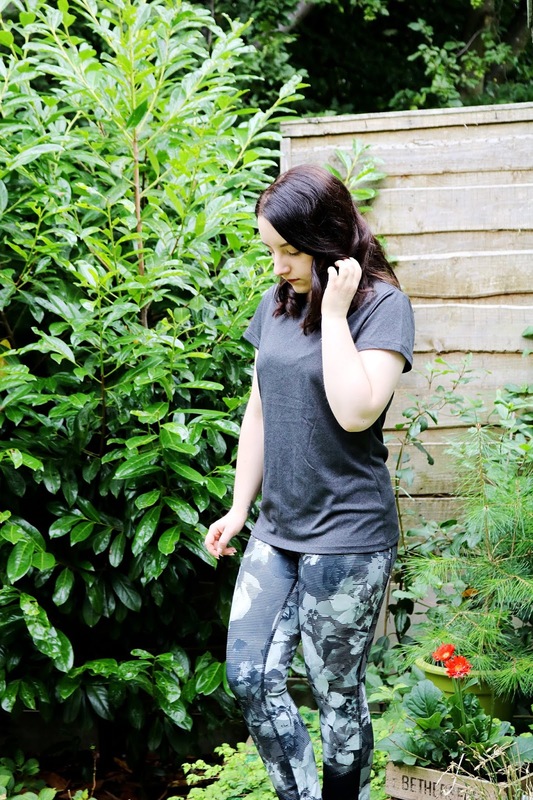 The leggings are fully opaque and feel very durable, unlike all of my other leggings. The only negative I have (and this is totally on me), is the print makes my thighs look so fat! I have lost two stone in weight and I'm not fat (anymore) so I'm not sure about these and I think I'll stick to plain black leggings - I still love the print though. Last but not least and for this item, I roped my dad into modelling for my blog (he's very happy with the rucksack!). 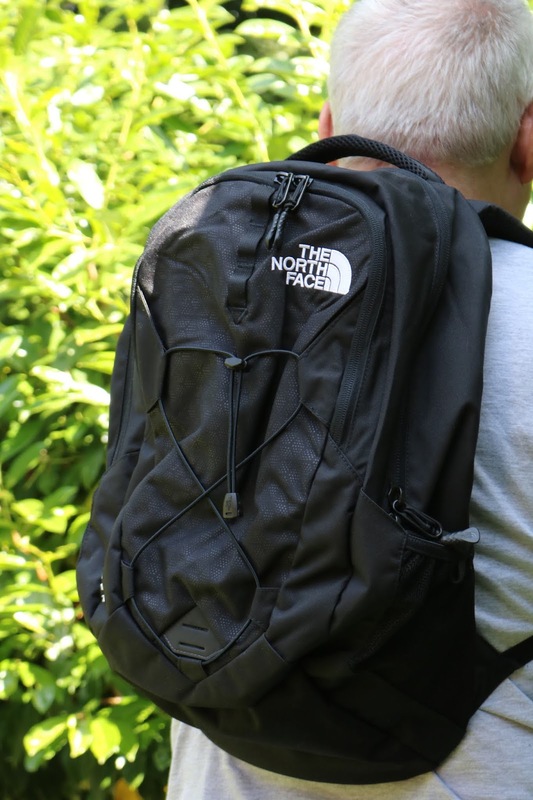 This rucksack from The North Face and Simply Hike is definitely an upgrade from my plain backpack from Primark and it has so many little features. It has a floating padded laptop sleeve, internal zipped compartments, pen holders, compression moulded shoulder straps, an air-mesh back panel and external storage. I love this rucksack, it's everything you'd ever want in a rucksack as it is very spacious (more so than you would think, especially with the external and internal pockets) and I like the simply, fuss free design. It feels extremely durable and sturdy so it would be ideal for camping trips, day trips, hiking or as a school backpack due to the laptop sleeve. Have you tried anything from The North Face? Will you be checking out Simply Hike? These look like such good items, I am going to have to treat myself to some new gear soon! I've never purchased anything from North Face before but i'll havexa look once the baby arrives and I start walking & hiking again. Love those leggings, they look so good! That looks like a really handy backpack - I need a new one for when I go away on staycations. The North Face Backpacks are so good! 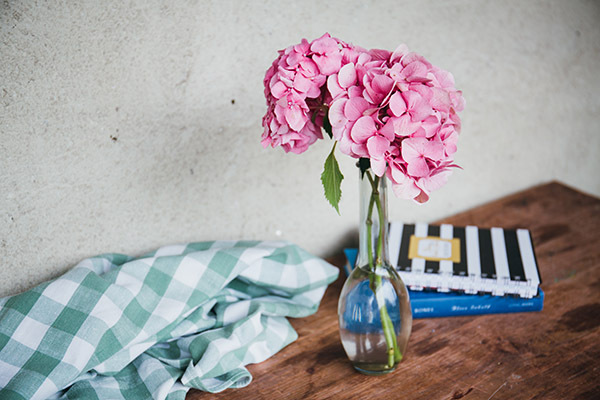 It all looks so nice, and I love the bag! The North Face bits are so good! North face is definitely one of my favorite brands the quality is unbeatable! Those leggings are gorgeous! Love the print! I really like The North Face clothing, especially for the cold Berlin winters. They are a bit pricey though so I rarely buy them.